Are you planning a party? If so, you’ve come to the right place. 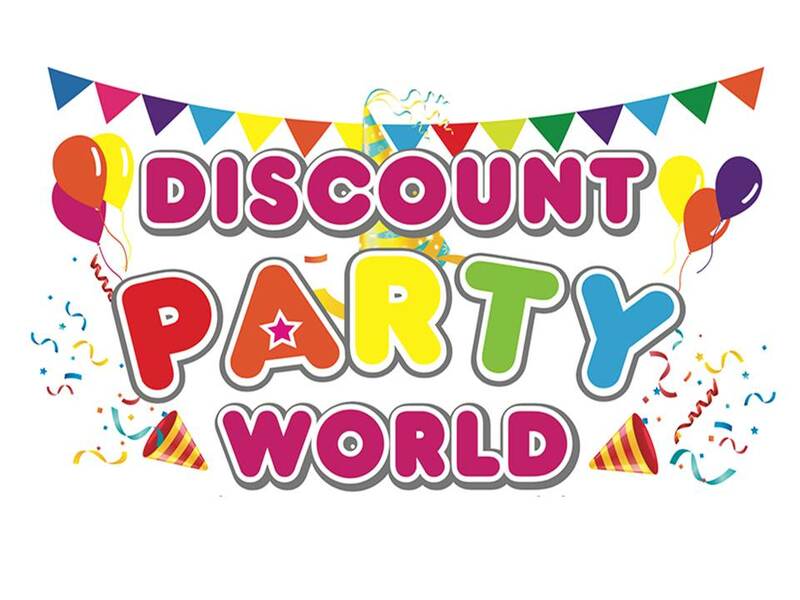 At Discount Party World, we are the specialists in party decorations, your one stop craft shop in Sutherland Shire for anything party related! From bunting to balloons, decorated party plates, costume accessories and more, visit us. No one knows how to throw a party like we do. We believe in providing our customers with only the best quality products. When you shop with us, you can be sure you will be equipped with only the most premium party supplies so your party is taken to the next level. Impress your family and friends and create a theme for your party to make it more interesting. Throwing a birthday party for a baby? Check out our baby decorations here. Need decorations for a 40th Birthday? We also have them! With our wide range, you will always be spoilt for choice. When you shop with us, you can be sure your party will be one that no one will ever forget! We have a range of products that are guaranteed to take your party to the next level today. Anything you can think of that you need, you can be sure we will have it! We have a variety of balloons to choose from, including bubble balloons to confetti and latex or foil balloons. We also have a range of costumes available for any themed costume party ideas you may have. Get creative with our wide range today! Our party supplies range is also extensive, with everything from cards, lollies, party decorations, tableware & catering, sparklers and more. We can also cover all your baking, homeware and giftware needs. At Discount Party World, we know how to throw a party! Make your next party one of a kind with our specialist products today. Do you have any questions about our products? Feel free to reach out to us today and find out more. Our friendly staff are always happy to help with any queries you may have and also provide advice on our products depending on what kind of party you want to throw. At Discount Party World, we are committed to providing you with the best service possible. Looking for a gift certificate? Click here. You can call us on (02) 9526 2950 to contact us. Our trading hours are Monday – Friday, 9.30am – 5.30pm, Saturday, 9am - 5pm and Sundays 9am – 4pm. We look forward to hearing from you soon!